The ancient Celts believed their symbols and signs held amazing and meaningful powers which could influence their lives. Bards and storytellers have carried on the stories and meanings behind Celtic symbolism from one generation to another. Their efforts have helped maintain pride in the Celtic heritage and allowed it to live on until today. 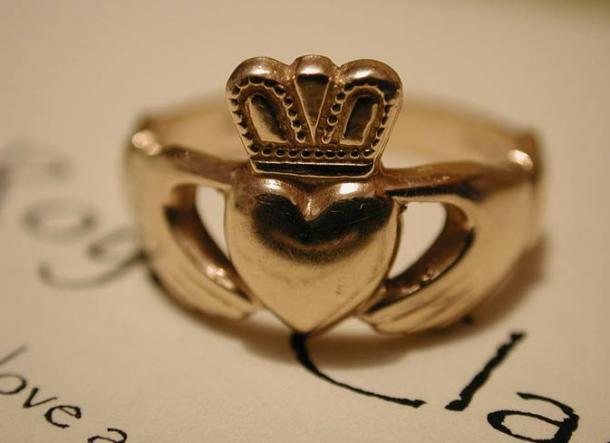 The Claddagh symbol has a triple meaning. The hands symbolize friendship, the crown symbolizes loyalty, and the heart symbolizes love which is not affected by time. The design of the Claddagh arose in an old fishing village of the same name that was once located outside the walls of Galway. This symbol has been applied to many items, but one of the most popular is its use on rings. Claddagh rings as they appear today first became popular in the 17th century. Due to the meanings behind the symbols, these rings became associated with engagement and marriage. 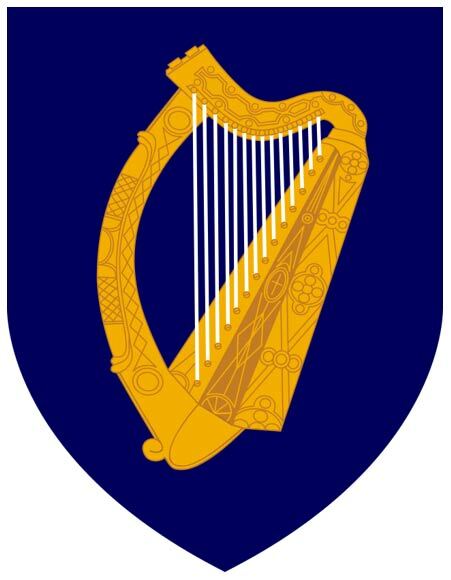 The Irish harp is a traditional symbol of Ireland. It is believed to represent the immortality of the soul. In ancient times, Bards and musicians used to play the harp for their chieftains. Even in the present day, the harp remains among the most popular Celtic instruments. It also appears on coins, uniforms, and on the Guinness beer logo. The Shamrock is one of the most well-known symbols of Ireland. Even though it is an unofficial symbol, it represents luck. As a plant, the shamrock grows on the hills of Ireland, and, as a symbol, it can be seen almost everywhere in Ireland too. 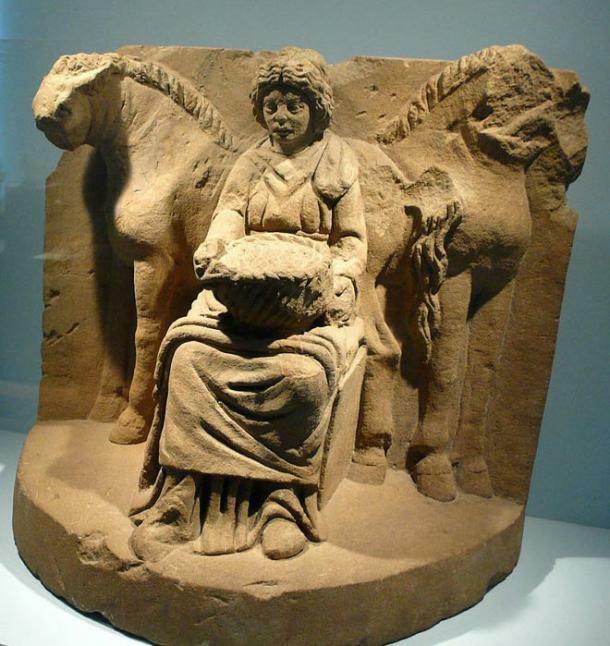 Is Celtic Birdlip Grave the Final Resting Place of Queen Boudicca? 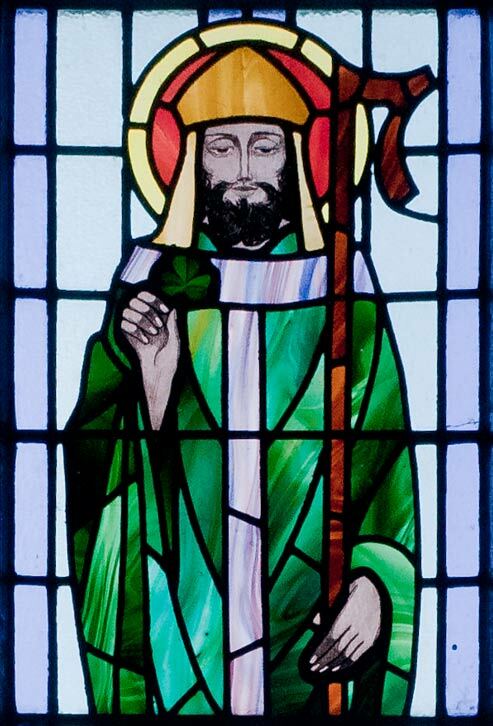 Legends say that at first the shamrock was used by Saint Patrick (the patron saint of Ireland) to explain the concept of the Holy Trinity to pagans while he was trying to spread Christianity in the country. Another symbol related to religion is the Celtic Cross – also known as the Irish Cross, the Cross of Iona, or as the High Cross. It is another symbol of Christianity in Ireland and the ring surrounding the cross is believed to represent solar energy which is regarded as a life source. The Celtic Horse is the symbol of victory in war for the Celts as the horse goddess named Epona used to be known as the Great Mare. The Celtic Serpent is the symbol of rebirth, wisdom and healing as snakes shed their skin. The snake was also regarded as an immoral creature which came to life each year wearing a new skin. The Celtic belief was that snakes slithered up from the inside of the earth. They also held all of the world’s divine wisdom and they knew all secrets, thus being regarded as Earth Healers. The Celtic dragon was another creature of myth and legend. 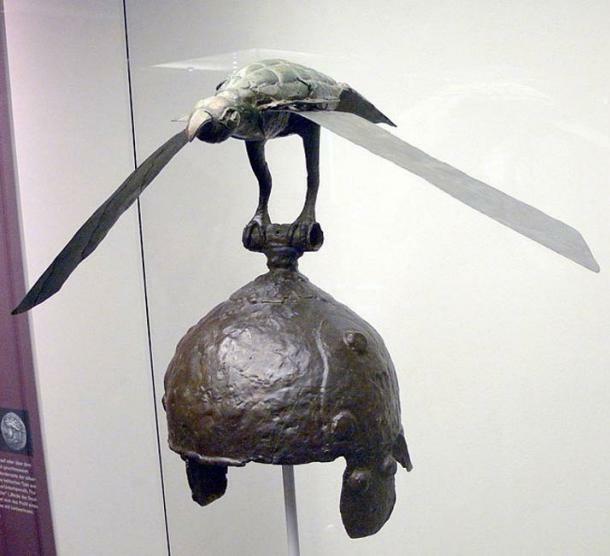 It was regarded as a symbol of power and fertility. Originally, the dragon was said to have been created when the first living cell was born from the earth. This cell was then fertilized by the sky with water and wind thus producing the magical dragon associated with the earth energies and the fertility of each season. Celtic birds represented freedom and transcendence as birds can soar up into the heavens. They also symbolized the liberation of the human soul and were believed to bring messages, guidance, and prophecies from the gods to the humans. In this way, birds were seen as mediators between the human world and the world of the gods. The Celtic Tree of Life represents oneness with nature and, as a result, the Celts had many tree symbols. 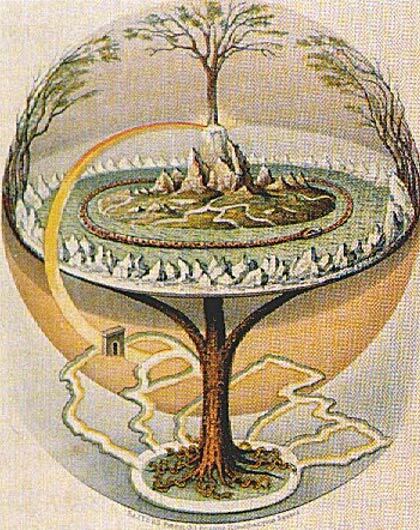 Each type of tree had a certain symbolism and meaning to the ancient Celts. For example, the ash represented wisdom and surrender, while birch represented youth and renewal. The famous Celtic spirals and knots reflect the Celtic belief in eternal life and in the complex relationship which humans have with the natural world and with the divine. 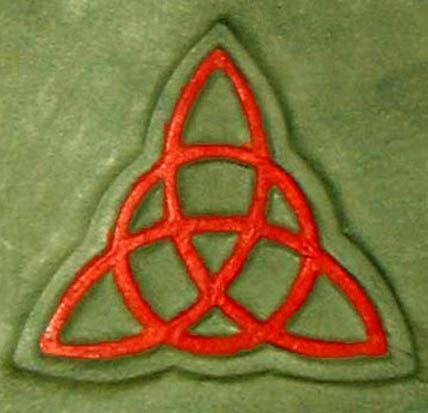 The Triquetra is also known as the Trinity Knot. It is the most common Celtic knot and reflects the unity and the trinity of the heart, the mind, and the soul. This symbol also suggests three different but interlocked levels of the mental, spiritual, and physical. The Tuim knot, on the other hand, symbolizes the four seasonal lunar holidays as well as the four traditional elements: fire, air, earth, and water. The triple spiral represents the continuity of life and the manner in which life travels in cycles. The triple symbolism here represents body, mind, spirit or birth, and death or rebirth. The Triskelion is another triple symbol. It represents the unity of eternal life, spiritual growth, and the flow of nature. 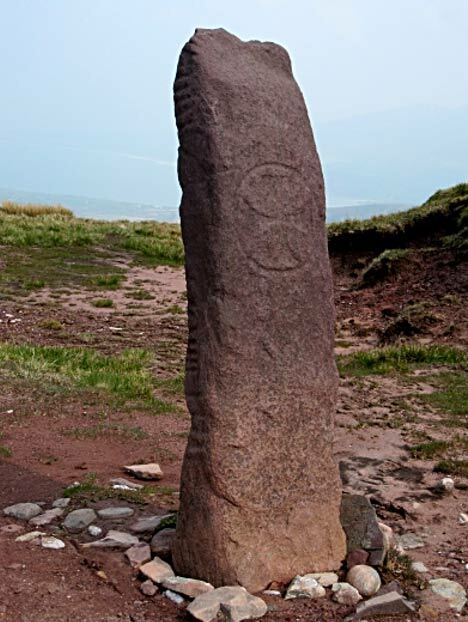 The Irish Ogham Alphabet is regarded as a gift from the Celtic deity known as Ogmios who was honored as the god of eloquence. The real origins of this alphabet do, however, remain shrouded in mystery. June 22, 2017 in SACRED GEOMETRY: Unlocking the Powers of the Multi-Verse, SOURCE ENERGY: Ley Line, Grids & Energetic Earth.